What is powered mobile racking and how could it benefit you? Originally developed for the cold storage industry, powered mobile pallet racking is now used by a wide range of businesses looking to maximize the capacity of their warehouses. Powered mobile racking differs from conventional (or selective) racking in that rather than using fixed racking secured to the floor, which your employees move around, here the racks move on rails. These rails are moved electronically, using a remote control of some kind. Moving the racks means they can be placed next to each other with no space in between, increasing the number of goods you could potentially store in your warehouse. 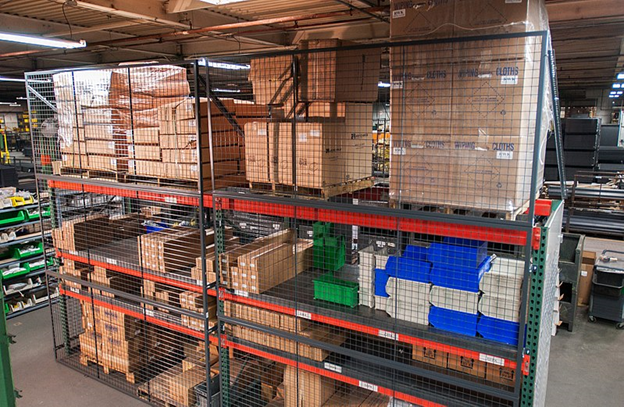 As goods are needed, the racking is moved to create space next to the one storing the required items. How much can you store with powered mobile racking? Mobile racking allows you to store more than you would with traditional racking solutions because you need less space between the racks. In fact, you only need space for one aisle and this aisle moves as needed to provide access to products. The racking itself, however, has the same capacity when it comes to the weight of goods it can handle and the size of the shelves themselves, meaning you’ll need to be aware of what you can store safely in just the same way. 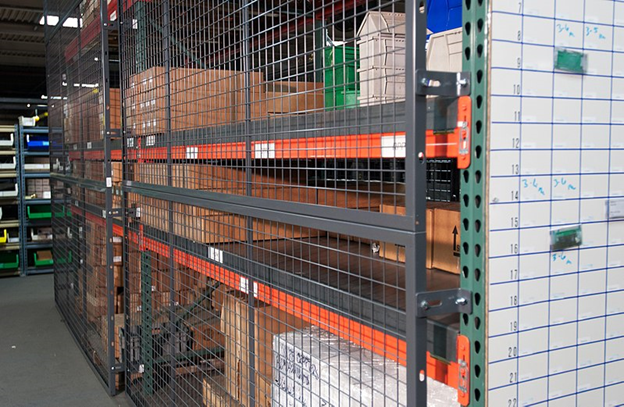 To work out the exact amount you can store and the amount of space you’ll save, you should work with industry specialists in racking Ireland based rackzone.ie/pallet-racking, for example. As with all storage solutions, there are pros and cons when it comes to powered mobile racking. The cons include the potentially high cost of investing in a system and a loss of productivity because racks can take a while to move and you can only access one or two at a time depending on the space set aside for aisles. However, these are offset by the benefits gained if you have limited storage space and don’t want to increase the size of your warehouse (which might involve moving to a new location) and if you don’t have first in, last out (FILO) limitations, and where no specialized trucks are required. Finally, mobile powered racking is ideal for cold storage, making it a perfect solution for those who store perishable items.